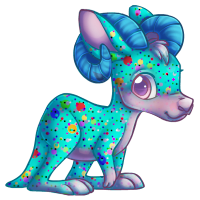 Information about the Kazoo species. 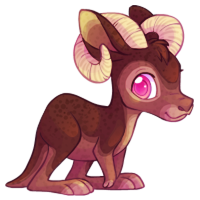 These are a very happy species that enjoys bouncing around. 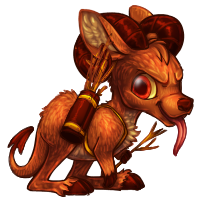 They're capable of leaping over twenty feet, and jumping fifteen feet in the air from a standstill. 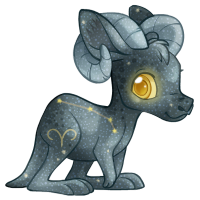 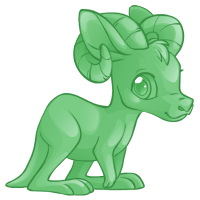 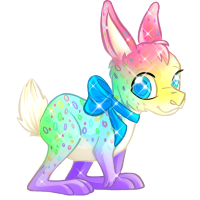 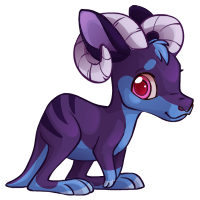 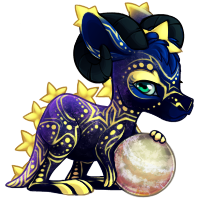 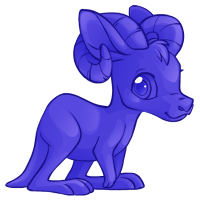 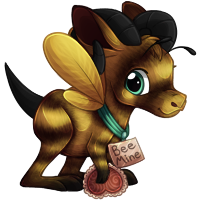 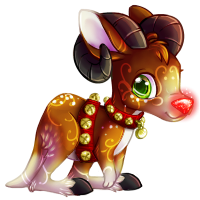 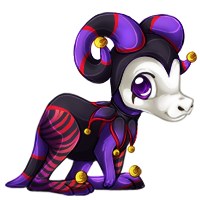 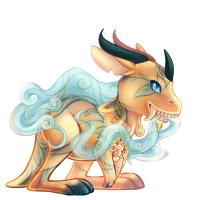 This pet can be created by using a Trinket Box, which can be found in the USD Shop.